Scientists, students, and teachers spent the day aboard R/V ANGARI conducting shark research in Palm Beach County. This expedition marked our first trip with Florida International University researchers. Scientists from the Predator Ecology and Conservation Lab, Marine Community and Behavioral Ecology Lab, and College of Arts, Sciences & Education led marine science students and their teachers from Forest Glen Middle School on a shark research expedition off of Palm Beach. During the day, the students participated in all aspects of the research from setting up and deploying baited remote underwater video (BRUV) equipment and drum lines to hand reeling in, measuring, and tagging sharks. Two great hammerhead sharks were caught and released. Throughout the day, the scientists shared their shark knowledge and research experiences, leaving the students with a new appreciation for field biology, shark conservation work, and firsthand science-at-sea experiences of their own. Laura Garcia studied Environmental Biology at the Autonomous University of Barcelona. 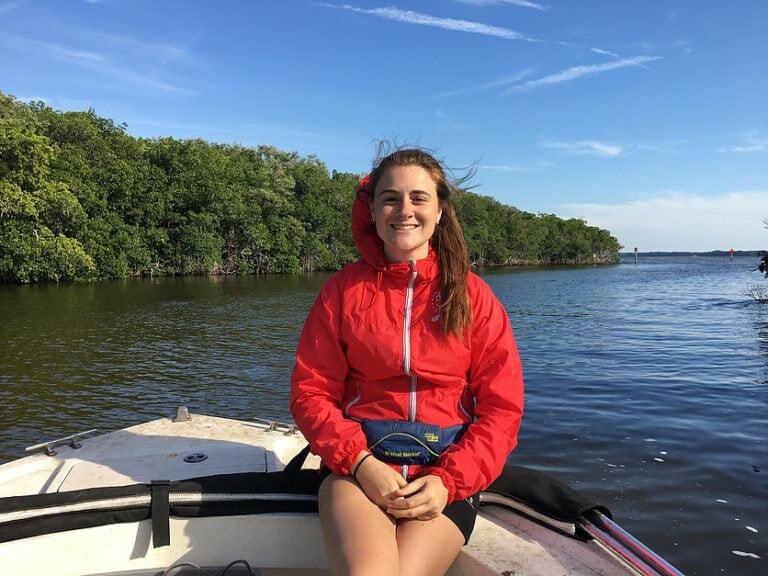 During her senior year, she transferred to FIU and studied Marine Sciences while volunteering in the Marine Community Ecology Lab. Her research focuses on the conservation biology of sharks, specifically the level of pollutants found in different shark tissues and how this varies with species, trophic level, and region of origin. Laura also takes part in several education and outreach activities at local schools to explain the importance of protecting sharks. Kirk Gastrich organizes and leads sampling trips for Global FinPrint in the Western Atlantic and Pacific Ocean regions. 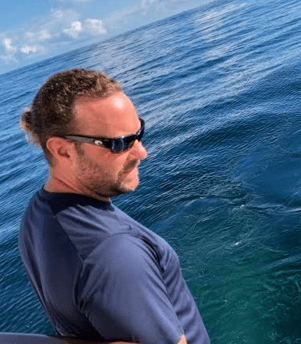 His work takes him around the globe to study community ecology and predator/prey interactions of marine and estuarine megafauna, including elasmobranchs, marine mammals, and aquatic reptiles. His research also includes studies of muscle biochemistry, physiology and swimming performance of fishes. Gina Clementi manages the Predator Ecology and Conservation lab at FIU. 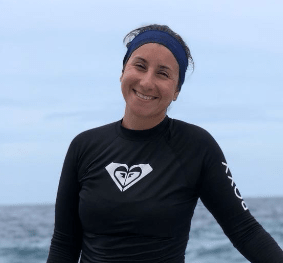 Her research focuses on how anthropogenic and environmental factors impact elasmobranch abundance and diversity by using baited remote underwater video surveys (BRUVS) to analyze marine predator distributions in tropical and temperate ecosystems. Gina also trains citizen scientists and manages interns analyzing BRUVS for the Global FinPrint project.